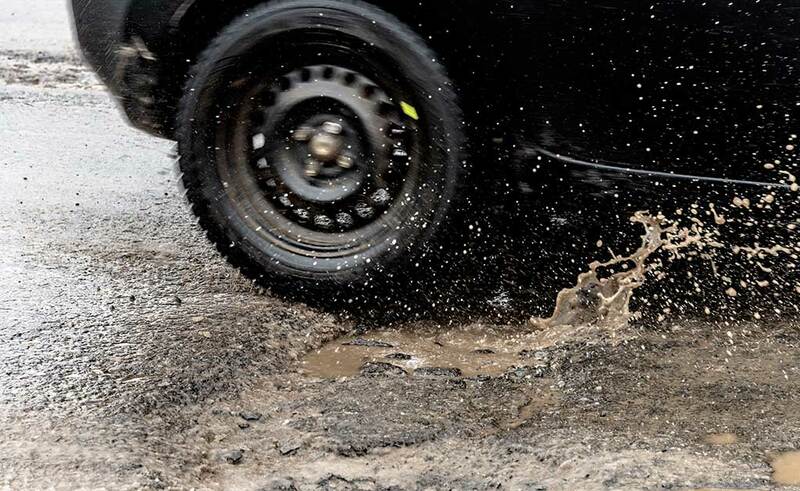 About 20% of local bridges on county roads are in poor or worse condition, according to the Michigan Department of Transportation’s new interactive online map. The map shows the condition of 11,119 state and local bridges. A bridge is classified as “structurally deficient” when at least one of the major elements of the bridge — its desk, superstructure or substructure — rates 4 of 9, a “poor” rating, or lower. Several bridges in the county are rated 3 and one is rated 2, meaning those are in “serious or critical” condition. If those deteriorate any more they could be in danger of “imminent failure” or will have already “failed,” according to FHA standards. “We hope to replace I-96 eastbound and westbound over Grand River Avenue in 2023, but there are a lot of issues that still need to be resolved,” MDOT University Region spokesperson Aaron Jenkins said. A few miles west, the I-96 business loop on-ramp over westbound I-96 near Lake Chemung in Genoa Township is in poor condition. More than 84,000 vehicles a day travel the ramp, and the deck’s surface has large areas of broken pavement, cracks and other issues. 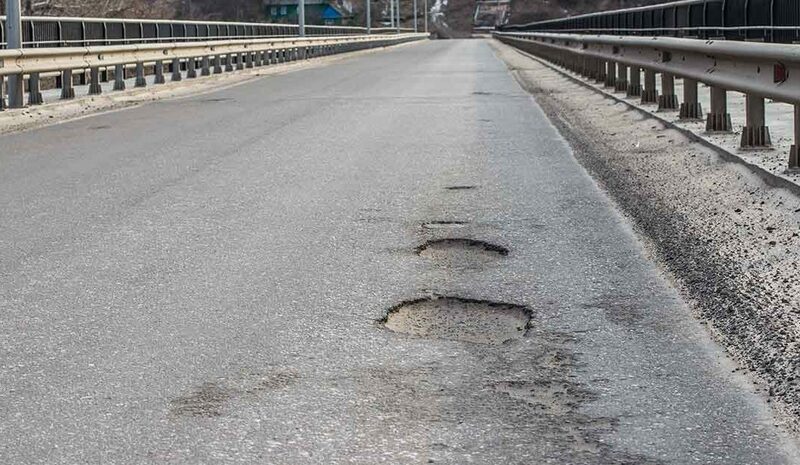 Of the county’s 93 local bridges, 19 are in poor of worse condition. “Most of the bridges that are on the list were built prior to 1940s … and they tend to be small rural structures, which makes them harder to prioritize based on traffic,” Craine said. He said, while short-term fixes and emergency repairs can keep bridges in service, those repairs don’t do much to increase condition ratings. “The unfortunate thing with these structures is there is not much to salvage … and replacements are costly,” he said. “We’re trying to keep good bridges good and then look into bigger solutions when we can and replace poor bridges when we can,” he said.